Authentic online marketing + SEO strategies to grow your business, get found online, and attract your dream clients. 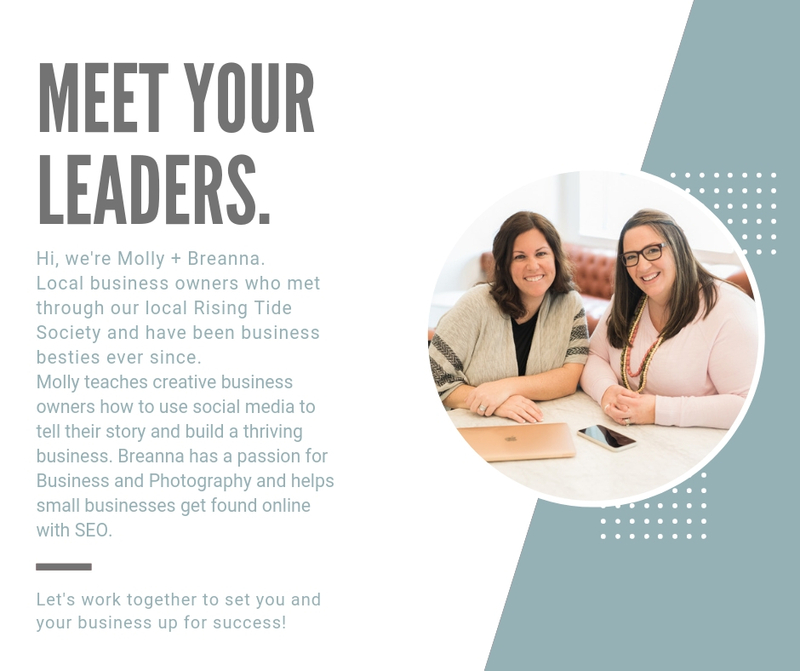 Join Local Rising Tide Leaders, Molly from Farmhouse Creative Marketing and Breanna from BKLP for a hands-on one day workshop at Vision in Federal Hill. Are you guilty of buying courses that promise success and results? Us too! This 1/2 day workshop is unlike any other. It’s a hands-on and walk through every step together kind of workshop. We will take actionable steps on your social media accounts and website, together! Vision is the perfect location to learn in small groups and if you book by 4/30 you will get some camera time with BKLP with a free mini branding session. -Best Practices for Social Media and how to grow an authentic audience. 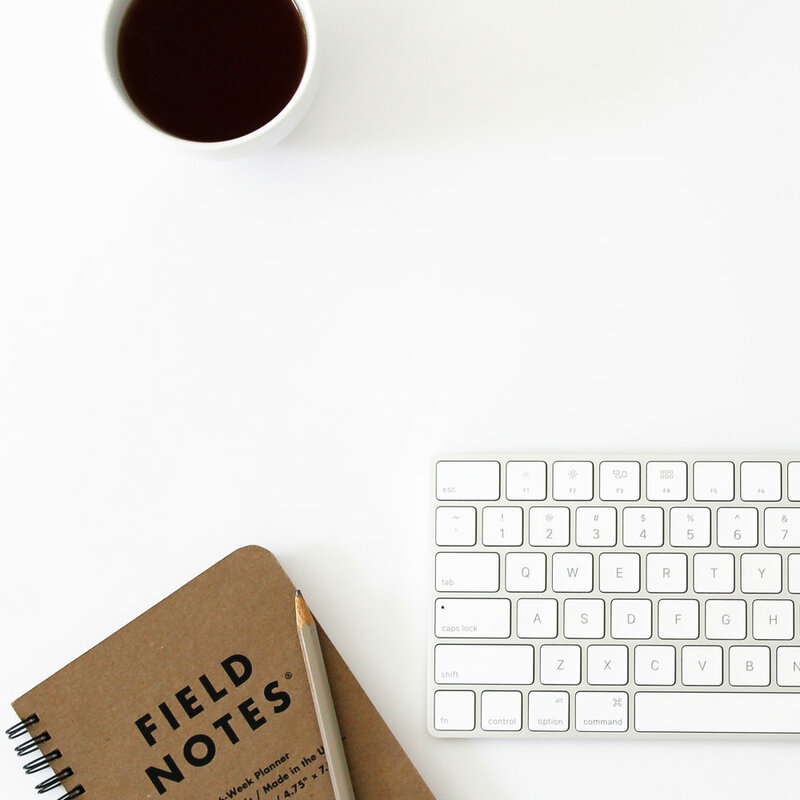 -One on One Instagram audits and bio review. -Instagram Stories and how to connect with your audience. -Best practices for Facebook to increase reach and engagement. -Intro to Facebook Ads Manager. -Making Google my Business work for you. -How to attract dream clients using keywords + images. -One on One website audits. Our goal for this workshop is to create an intimate learning environment. We will guide you through each step and make changes together. You will walk out set up for success and your business will thank you for it. You will be so good, they can’t ignore you. BONUS! Save your Seat before April 25th and get a Free Mini Branding Session with BKLP. Need some headshots and images to show what it feels like to work with you? We got you!! You will receive 5+ digital image files to use on your website and social media accounts. All attendees will receive a personalized swag bag valued at over $200! !